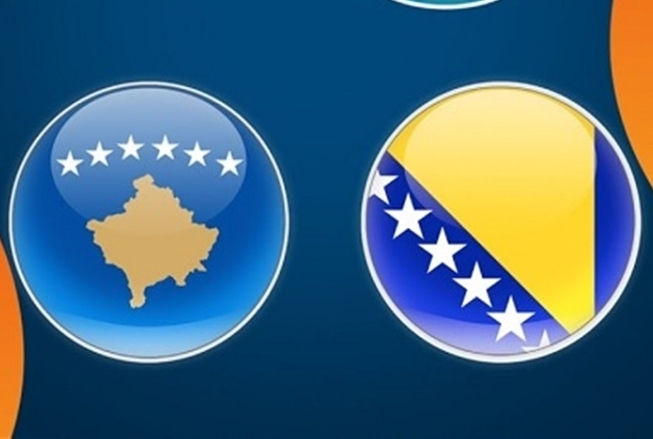 Sarajevo on Thursday hosted the first meeting of delegations of Bosnia and Herzegovina and Kosovo, which tried to bring the two sides closer together regarding the 100 percent taxes for goods from BiH on the Kosovo market. As it was expected, the meeting ended without any real result but with the conclusion that the negotiations on this issue must continue. At the meeting organized by the Ministry of Foreign Trade and Economic Relations of Bosnia and Herzegovina, it was emphasized that there is the need for the competent institutions to find the best solutions for the existing obstacles in the movement of people, goods and services in the shortest period of time. Insisting on an urgent solution to the problem, in order to prevent further damage to businesspersons, the BiH delegation suggested the temporary suspension of the decision on the customs tax. It was said that the Kosovo delegation would inform the competent authorities about the BiH delegation initiative, highlighting the need to create the conditions for resolving the issue of document recognition and visa liberalization between BiH and Kosovo in the near future. Unofficially, the delegations came to the meeting with completely opposite positions. The BiH Delegation demanded the abolition of the tax and the Kosovo Delegation demanded that BiH recognizes Kosovo as an independent country, which would result in the abolition of the tax. Besides the officials of the Ministry of Foreign Trade and Economic Relations of BiH and the Ministry of Trade and Industry of Kosovo, representatives of CEFTA also attended the meeting. A representative of the Ministry of Finance of Albania, the country that heads the CEFTA, Majlinda Hafizi, stressed the importance of respecting the CEFTA agreement in the context of further integration processes. She expressed the belief that in this case, in the short term, an adequate solution will be found in the interest of both sides.